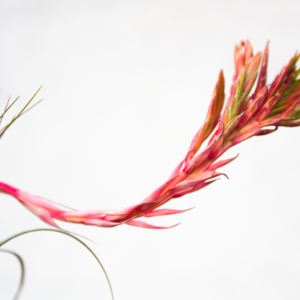 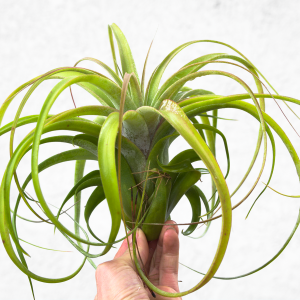 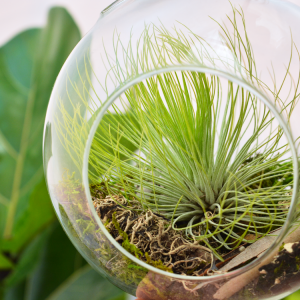 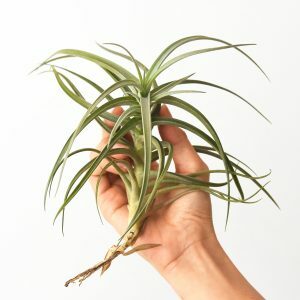 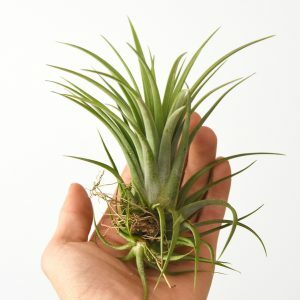 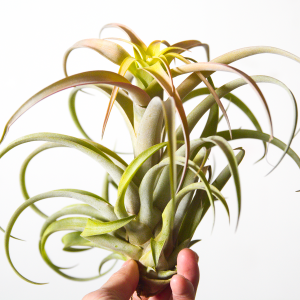 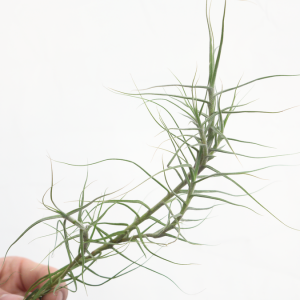 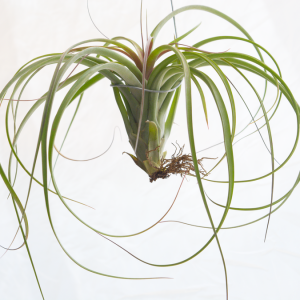 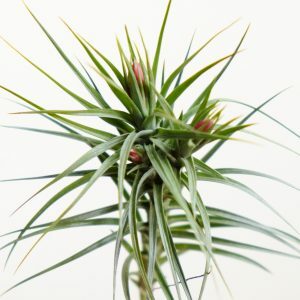 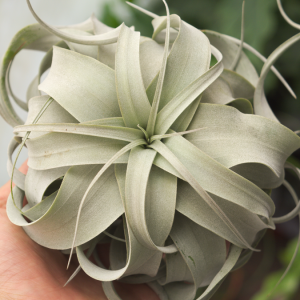 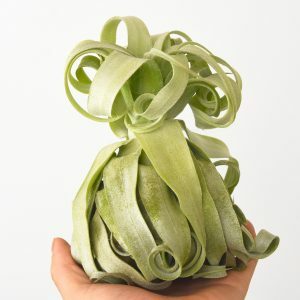 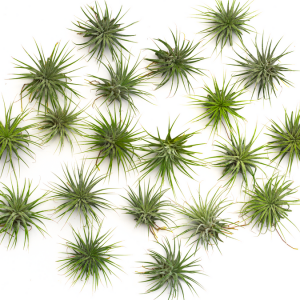 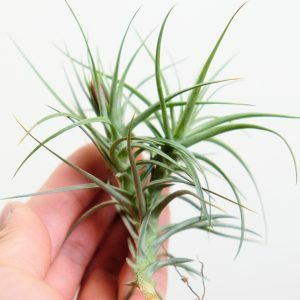 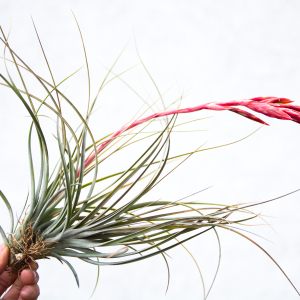 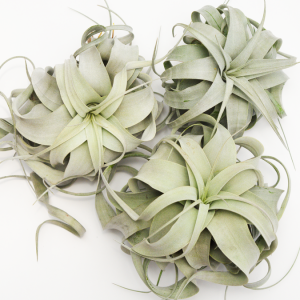 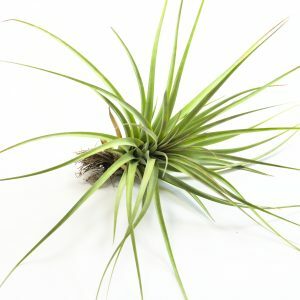 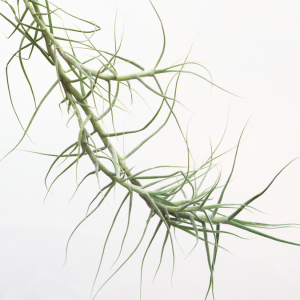 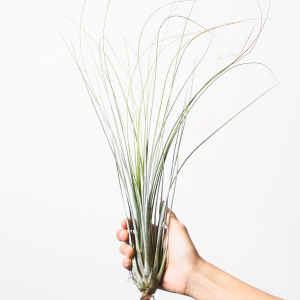 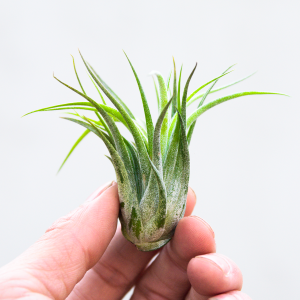 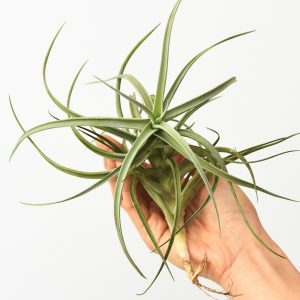 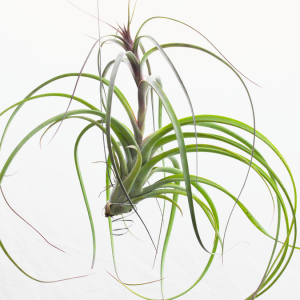 View cart “Tillandsia Bandensis” has been added to your cart. 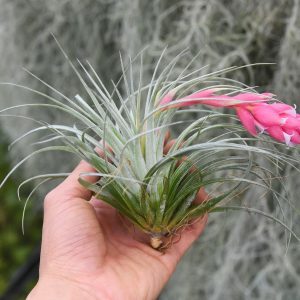 This Tillandsia Ionantha Rubra large looks great in a terrarium or sea urchin planter. 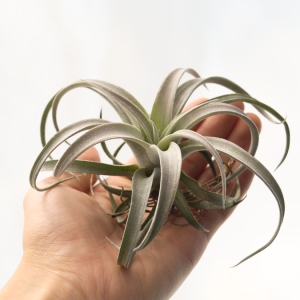 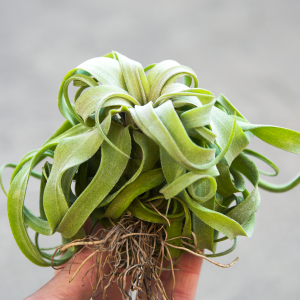 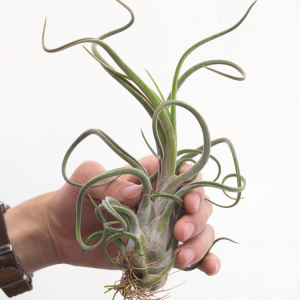 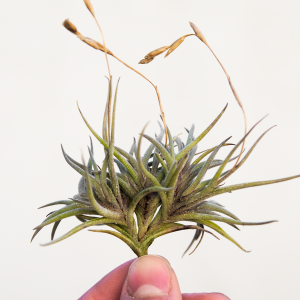 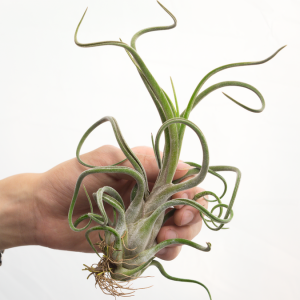 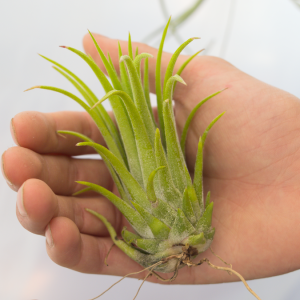 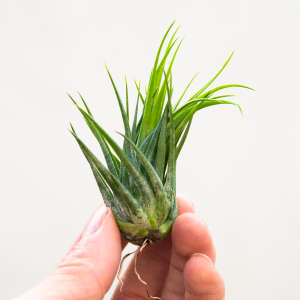 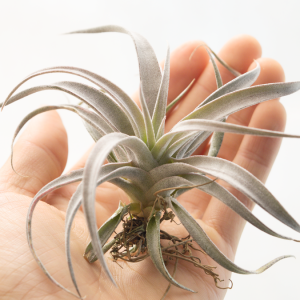 Though it’s still a small air plant, this Ionantha Rubra is large for its kind. 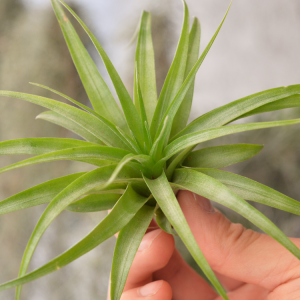 Similar to Ionantha Guat., Ionantha Rubra grows in a nice fountain shape. 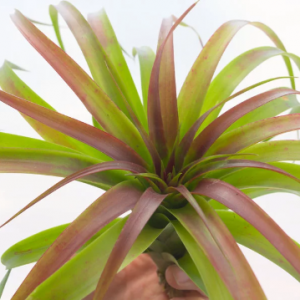 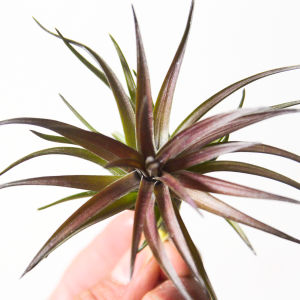 Unlike Ionantha Guat, Rubra has thicker leaves that give it a cool, stubby look. 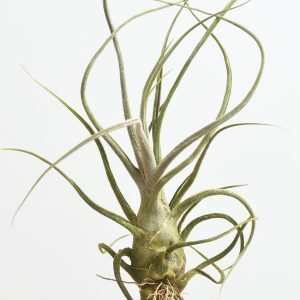 Tillandsia Tenuifolia Open Form is a spindly air plant with a long growth tendency. 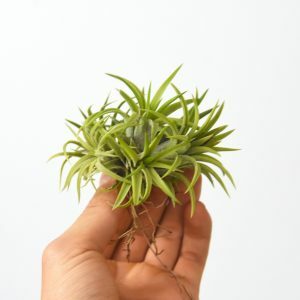 Easy to take care of and pups prolifically. 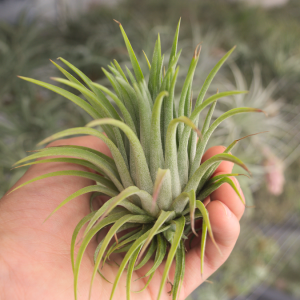 Many plants already have multiple offsets from the main branch. 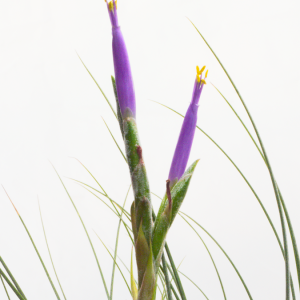 Produces a deep magenta flower when blooming. 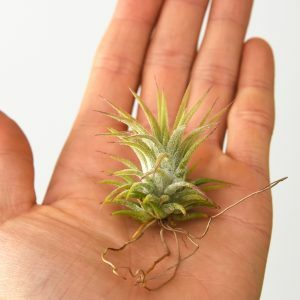 Perfect size for a slightly larger terrarium (over 5.5″). 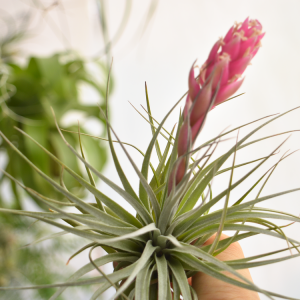 Tillandsia Caerulea Fragrant produces scented blossoms when in bloom. 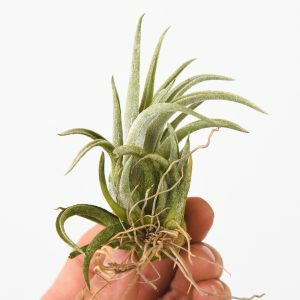 Caerulea Fragrant pups very easily and quickly forms a cluster of air plants. 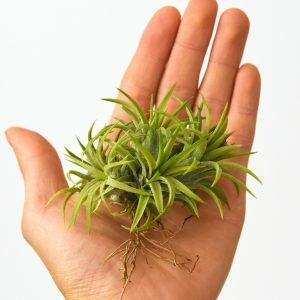 You can grow them as clusters as separate out the pups and raise them individually. 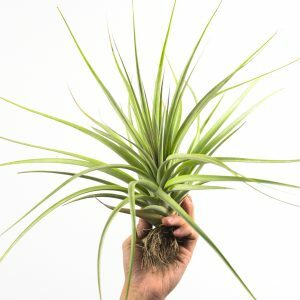 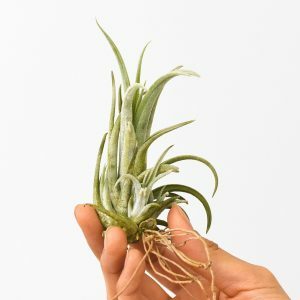 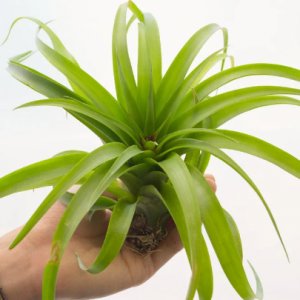 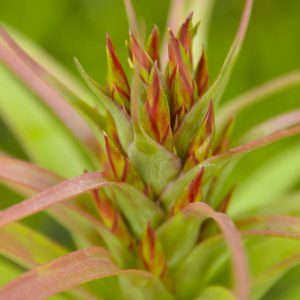 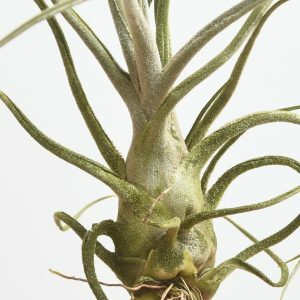 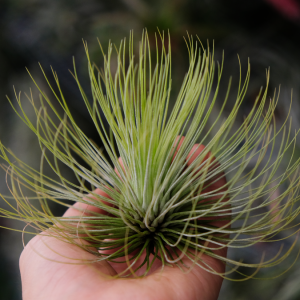 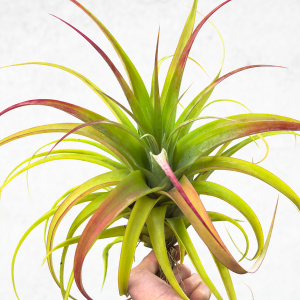 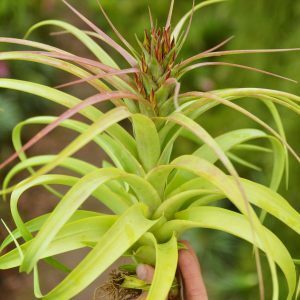 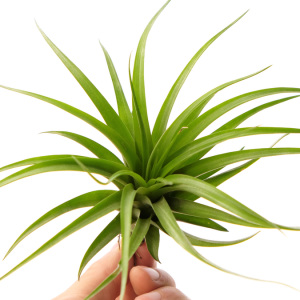 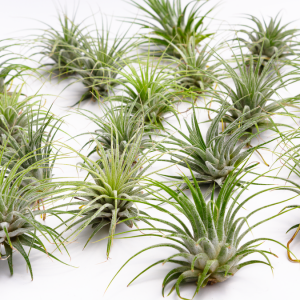 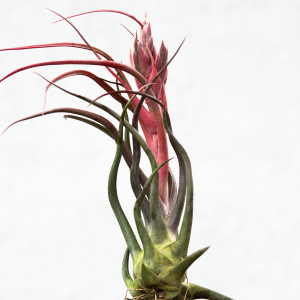 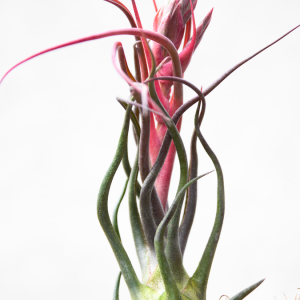 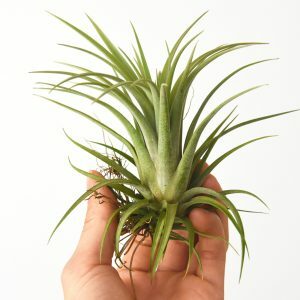 Tillandsia Ionantha Huamelula is a large-form Ionantha that can reach up to 4-5″ tall. 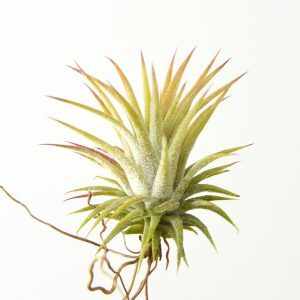 This is a very pretty form of Ionantha that can easily turn a light shade of peach when exposed to stronger light. 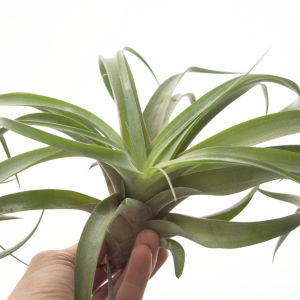 Also known as Ionantha Maxima. 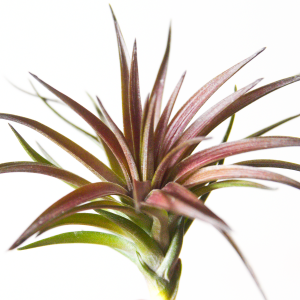 Currently in a small 1.5″ size with a light shade of red at the tips of the leaves (see pictures).